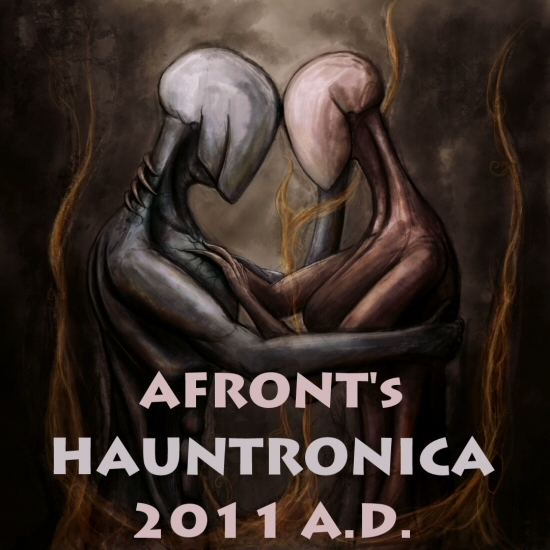 Summoned from the depths of The Spotify Catalog using special powers, mixed into a sonical Potion of Awesome by my bare hands then cast as the finest Electro-Witch House, Haunted Pop, Dark Dubstep and Goth-Electronica – Here’s my bewitching (and slightly creepy) playlist of Hauntronica! Zola Jesus, Labyrinth Ear, White Ring, Modern Witch, This Mortal Coil and more! The astounding cover art for this playlist is “Corrupted Gift” by Edinburgh artist Adam “Kimded” Howie. Check out his other works at illusionaryconstructs.com and be prepared to be amazed! Playlist dedicated to Trish Keenan (RIP).